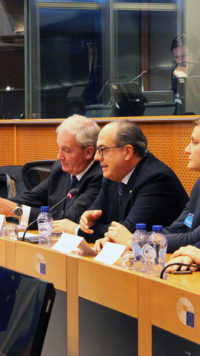 EFOW, the European Federation of Origin Wines, organised with the sponsorship of MEPs Paolo De Castro and Herbert Dorfmann a seminar at the European Parliament on the opportunities and challenges facing GI wines in the digital age. 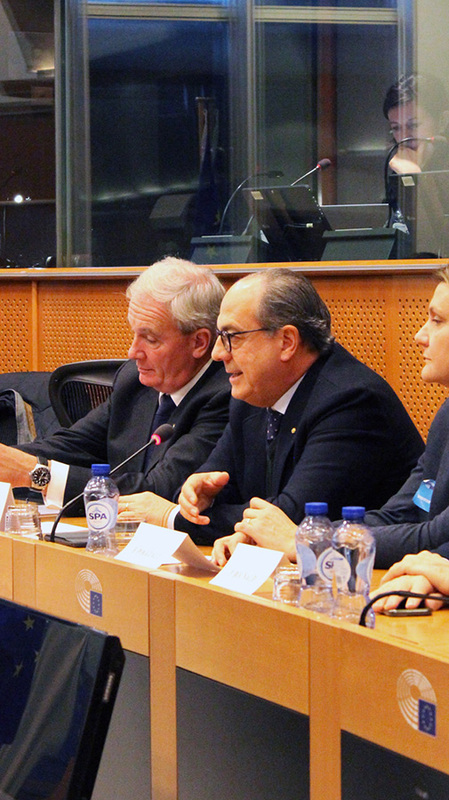 In the presence of many professionals, officials and MEPs, the debate highlighted the obstacles that exist to the development of online wine sales. Speakers stressed the evolution of this new market, in particular the concentration of communication and distribution channels in the hands of a small number of players. 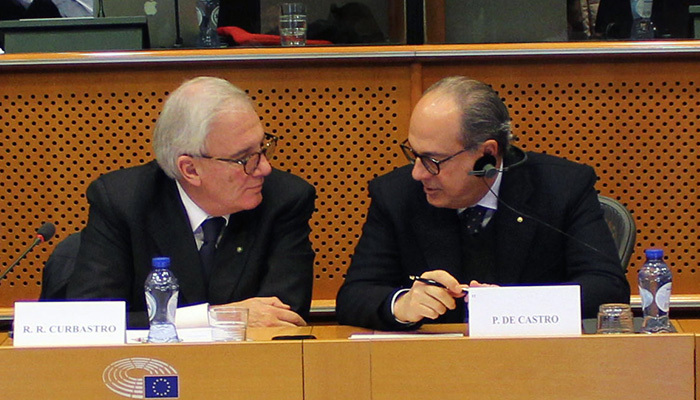 They also discussed concrete solutions that should be provided at European level to address the specific problems of e-commerce for wine. 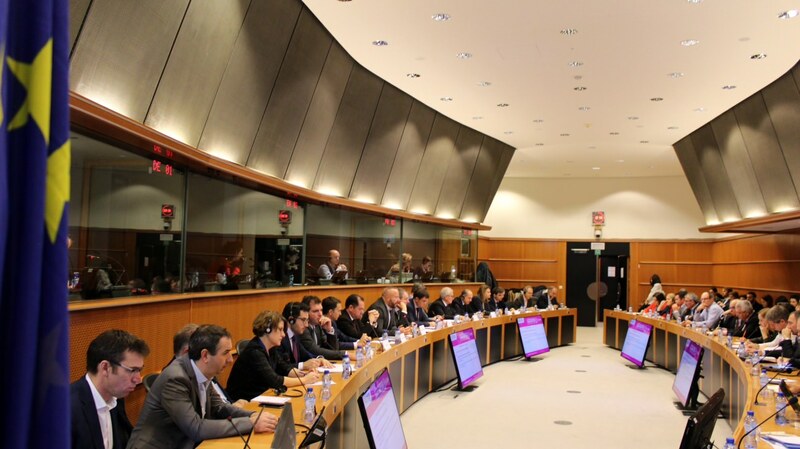 The presentations drew attention to the importance of “e-labelling” and the need to put in place legal tools to strengthen the protection of GI wines on the Internet. 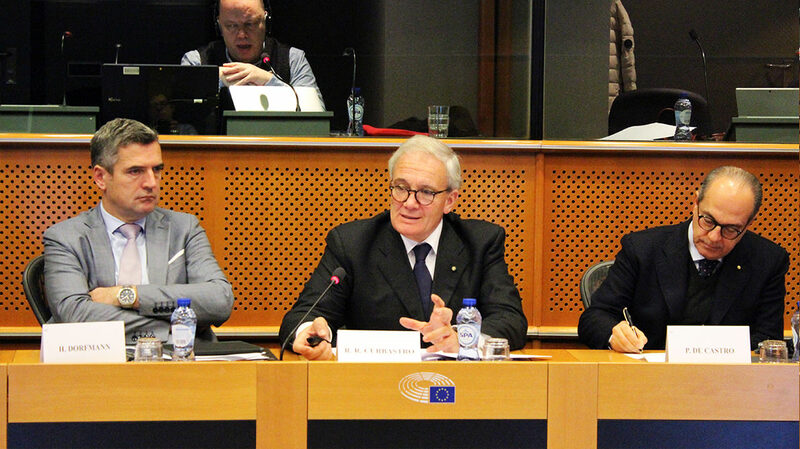 EFOW’s President, Mr. Bernard Farges, explains: “The online wine sales market offers very interesting opportunities, but you have to be able to exploit them. The experts intervening today at EFOW’s seminar confirmed that unfortunately there are significant barriers that prevent producers from taking full advantage of this new market. 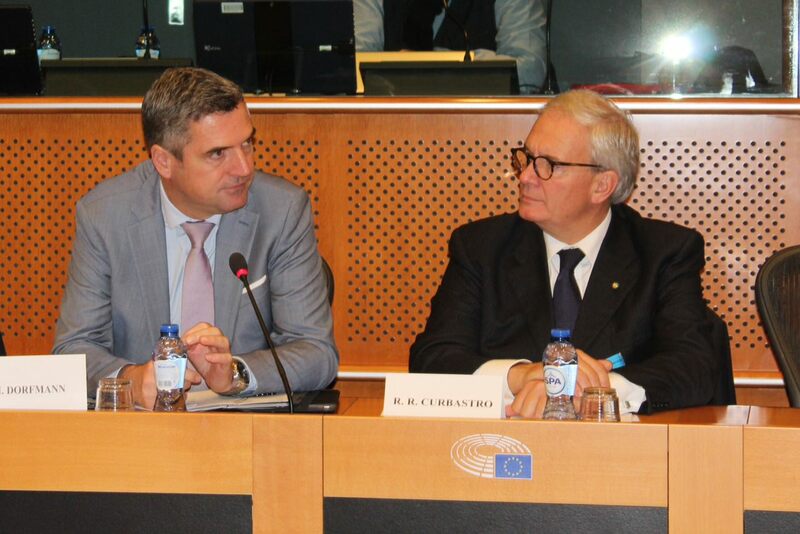 We want European law to evolve to establish new rules allowing the development of wine e-commerce and, for GI wines, legal provisions to effectively combat cybersquatting of our GI names. 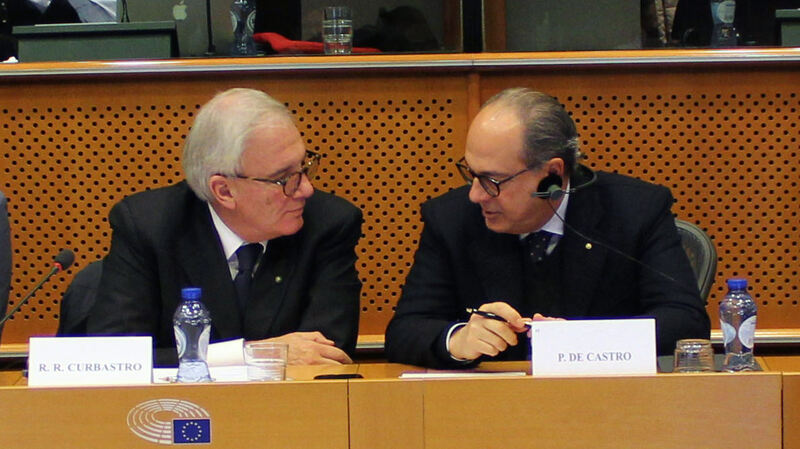 I would like to sincerely thank MEPs De Castro and Dorfmann for allowing us to open this debate at a time when discussions are beginning on the reform of the CAP which will, I hope, enable us to provide answers to the challenges of online wine sales“.